Inspired by The Restart Project, Hackney Fixers is bringing community repair to Hackney. 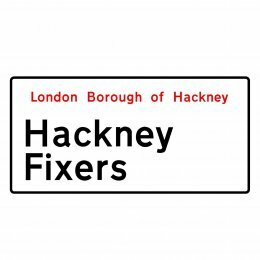 Hackney Fixers is a joint project of Sustainable Hackney and Hackney and Tower Hamlets Friends of the Earth. We run Restart Parties and training workshops.